 Home | Shenzhen Shellfilm Technology Co.,Ltd. 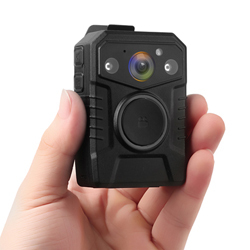 Body worn camera acts as an objective recorder, giving frontline officers the tools they need and want and also providing original evidences from the police officer’s standpoint.  Our body camera offers incredible durability features, meeting military specifications, to withstand any climate. 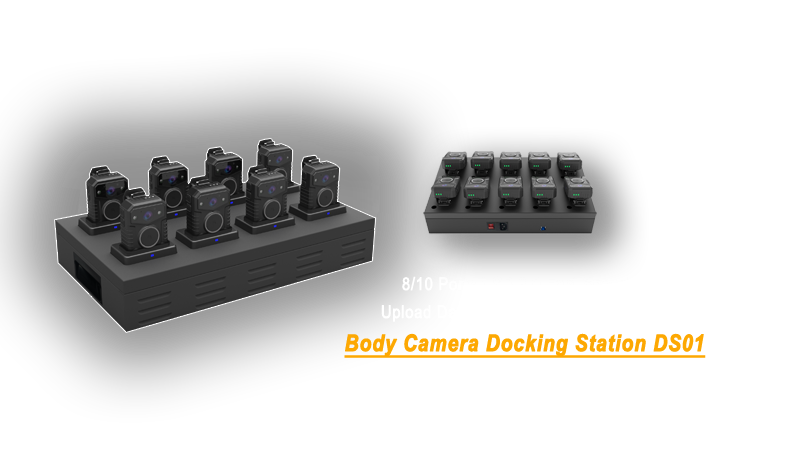 The docking station helps to charge body cameras and upload the videos to the PC/Server by management software. 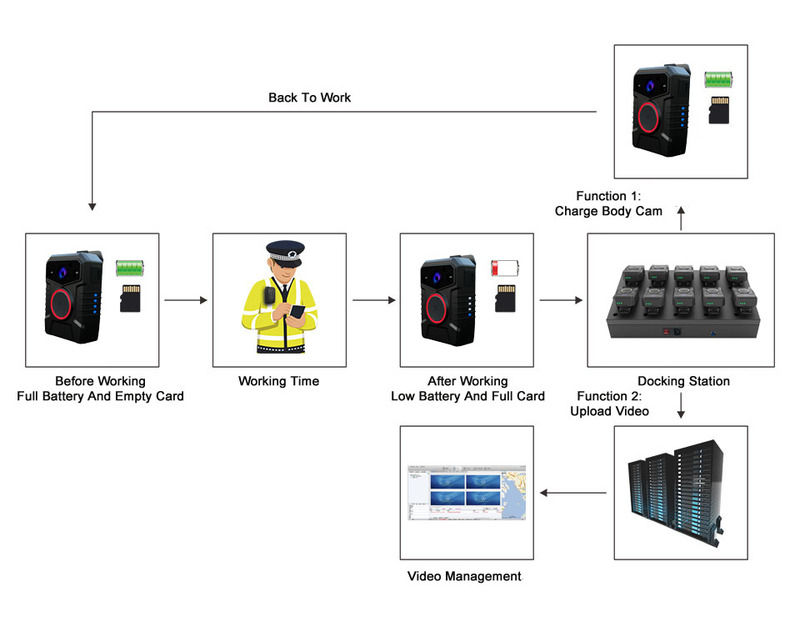 When the police officers come back, they put the cameras on the docking station. 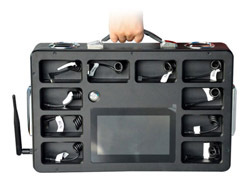 The docking station automatically collects data and charges the cameras. 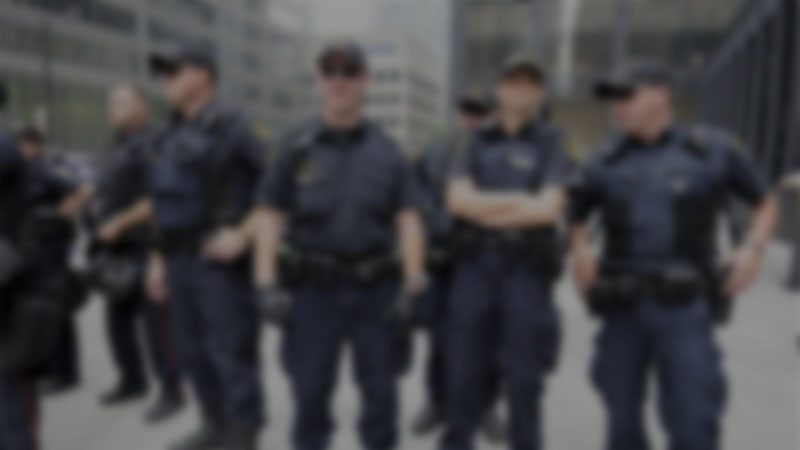 The next day the police can continue to work with a fully charged camera. 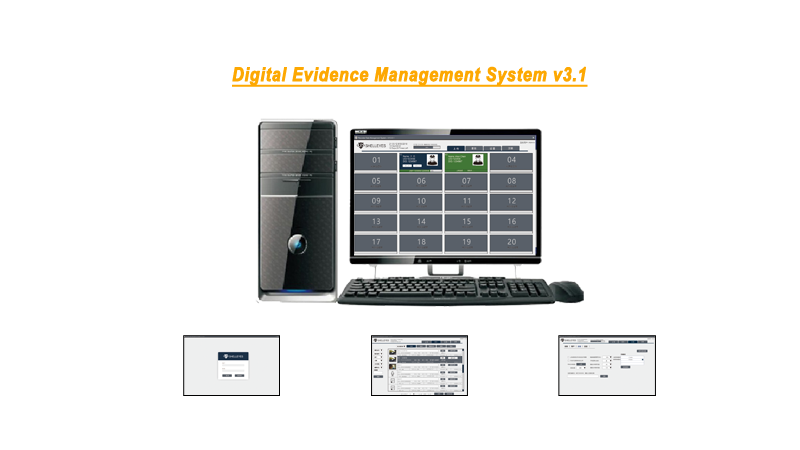 Manage all data uploaded onto the PC/Server/Cloud. 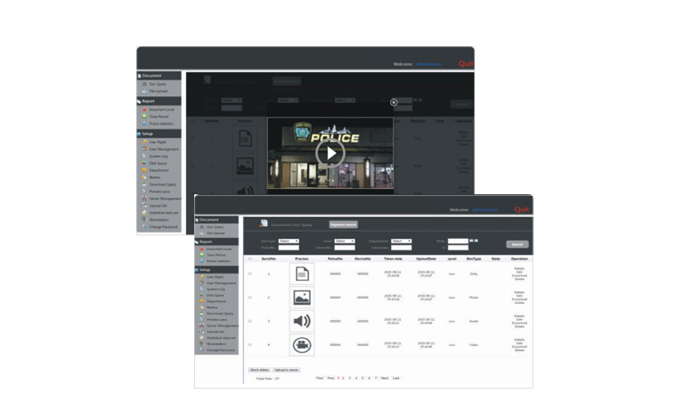 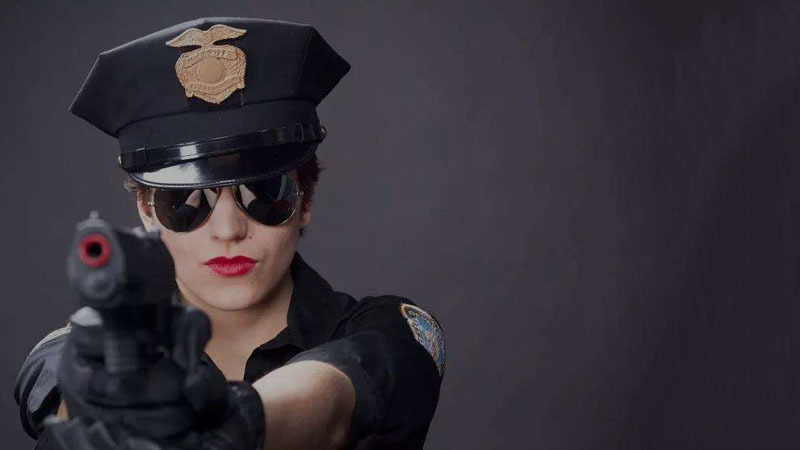 For police body worn camera, the video quality is most important. 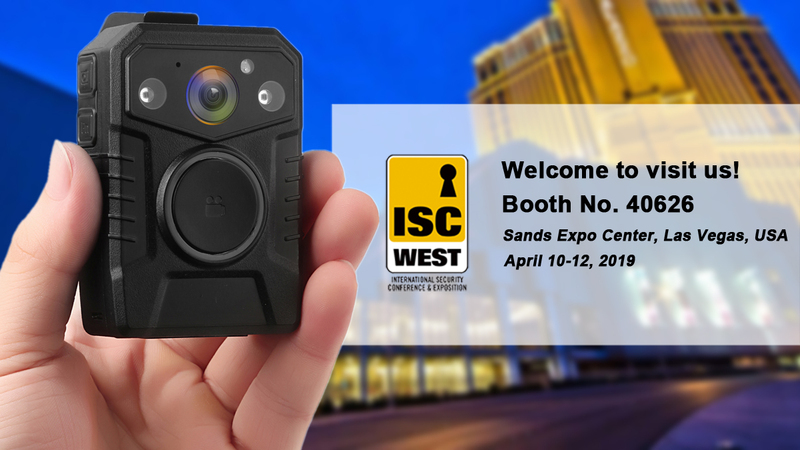 With patented video chipset solution and lens physical structure, our video quality is better than other competitors.